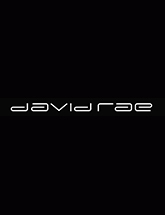 For fashionistas everywhere, there is one channel that provides an endless stream of style and beauty related programming. Finding trends on the runway and beyond, Fashion One has something for everyone with features about designer retrospectives, street style, celebrity fashion and photography on a range of media that includes traditional and satellite TV, online portals, IPTV, VOD, smart TV and mobile TV. 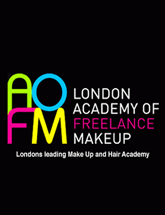 From February 2015, Fashion One will be the official media partner to the Fashions Finest Off Schedule shows at London Fashion Week. With many years experience and multiple awards, Fashions Finest provides full event management for fashion shows, product or magazine launches, charity events and award ceremonies. Fashions Finest has worked with clients as varied as Harrods, Coast, the Wimbledon Tennis Championships, the Mahogany Bridal Show and Exhibition, Evian and Mozaic Voices a domestic violence charity at Guys St Thomas. 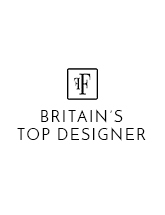 They also regularly produce award shows for Britain's Top Designer and Top Model of Colour. 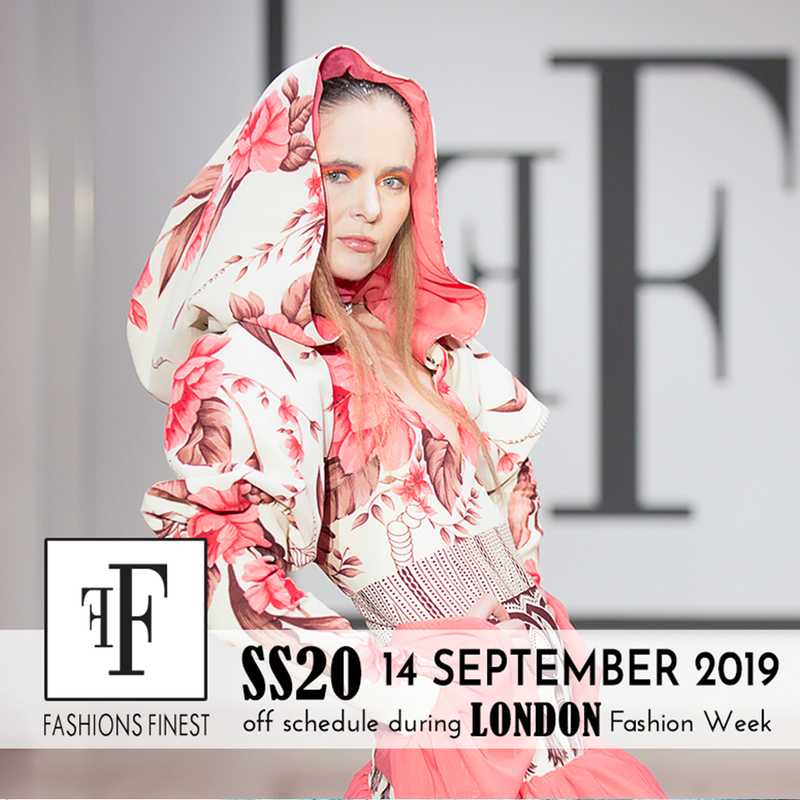 Fashions Finest are dedicated to providing a platform for new and emerging designers and the partnership with Fashion One will ensure that these exciting new talents are given an opportunity to showcase their work to a wide audience of fashion industry professionals and enthusiasts. Fashions Finest runs a website that receives an impressive 3 million hits with 40,000 unique visitors per month, while Fashion One has extended its reach to 100 million viewers in 120 countries across the world since its creation in 2010. 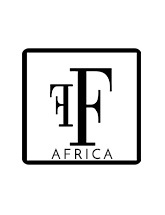 With a genuine passion for the future of fashion, Fashions Finest and Fashion One have come together to introduce to the fashion world a host of new and up-and-coming designers, many of whom will go on to be the big names of the future.